Dates will be announced in due course. Dates and details will be announced in due course. RawFitYoga.Life is the latest total health retreat program, developed and presented by wellness industry leaders Simon Low and Kirstin Arnesen. RawFitYoga.Life offers a full spectrum of activities over a 7-night intensive retreat; with morning hikes, dynamic and restorative yoga, cutting-edge fitness programs, breathing practices, chi kung, meditation and stillness, all fuelled by cold-pressed juices and the power and healing of nutritionally based plant food, with raw food preparation and supporting lectures ,the ultimate in nutritional education and enjoyment. Each 7-night retreat is designed to promote physical and mental fitness, detoxification, weight-loss, relaxation, wellbeing skills and nutrition knowledge, all followed-up with recipes, practices and inspiration right into your Inbox for you to continue your desired practices at home. Raw food preparation and lectures will teach you how to benefit from plant-based raw food in your daily life. The team of RawFitYoga.Life experts have designed the retreats with a commitment to sharing their knowledge and skill gathered through decades of experience, research, private and group teaching, and the leading of international retreats. Each activity will be perfectly threaded within the tapestry of the balanced program, gradually building over the week toward the achievement of attainable and informed intentions. 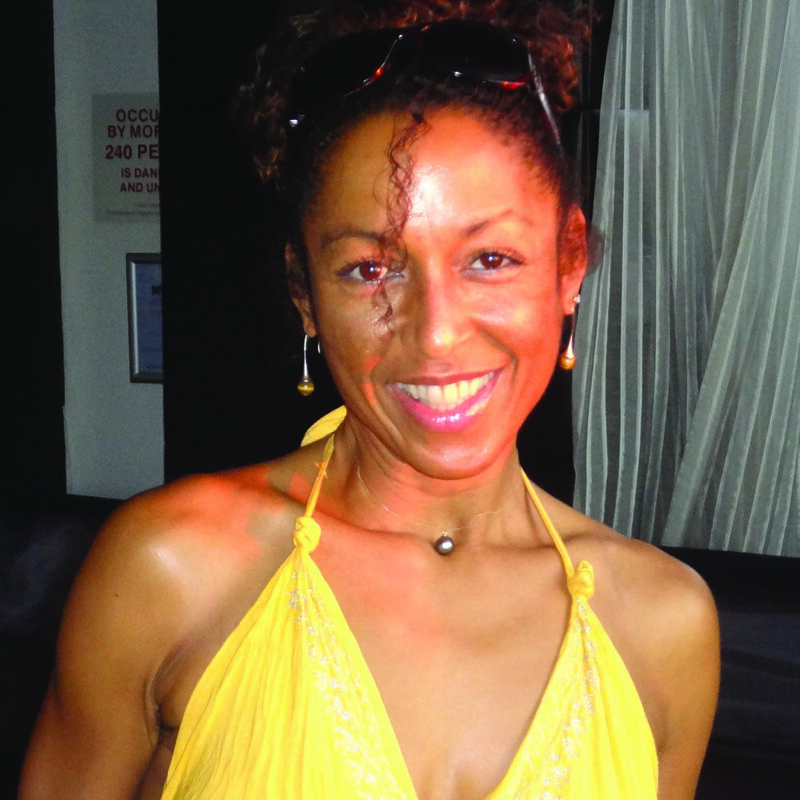 Participants have described our RawFitYoga retreats as ‘life-changing’. RawFitYoga.Life rejuvenating retreats offer you the skills to cultivate energy, strength, focus, awareness, knowledge, deep relaxation, and balance within your life. RawFitYoga.Life offers 7-night retreats at Santillán featuring hiking, yoga, a range of fitness activities and plant-based raw food cuisine. 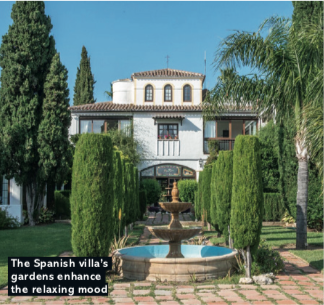 The Times newspaper recently voted Santillán as one of the Top 20 retreats in the world. www.centrosantillan.com. Dates 2019: 4-11 may | 11-18 may | 14-21 sept. 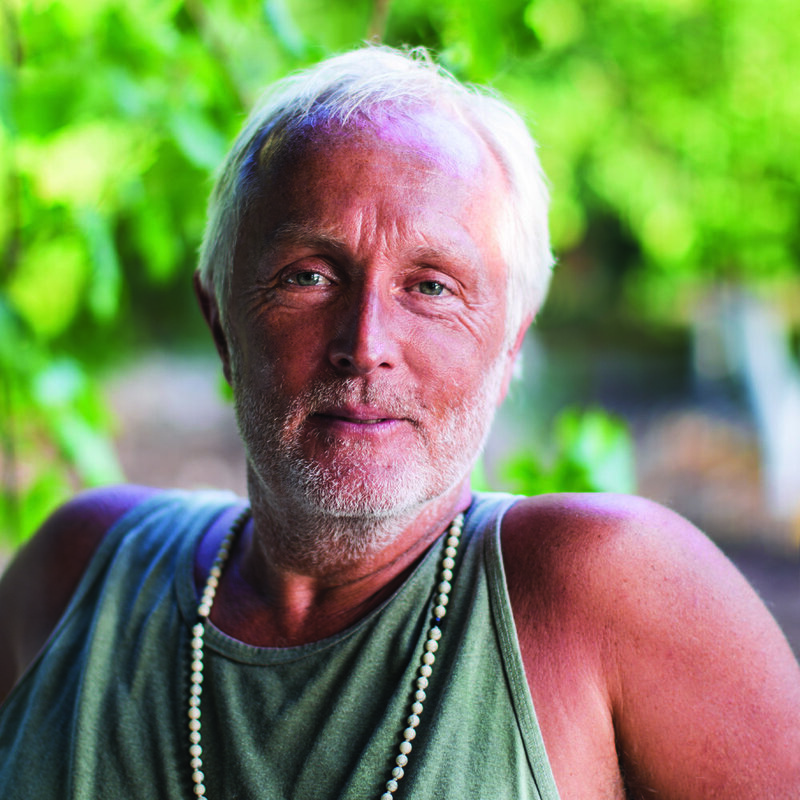 In 2019 we are launching an additional RawFitYoga retreat in Turkey at a lovely retreat centre called Huzur Vadisi, where Simon has run yoga retreats for over 24 years, and where Kirstin has practiced yoga on over 10 occasions. This retreat will be slightly different, offering stunning country and mountain walks, yoga, raw food and cold-pressed juicing. Hugged by hills and overlooking the Mediterranean, it feels as if time slows down at this beautiful centre in the valleys of Andalucía. A week-long retreat focuses on healing and nourishing with organic, plant-based food, morning hikes and a lovingly created wellness programme. 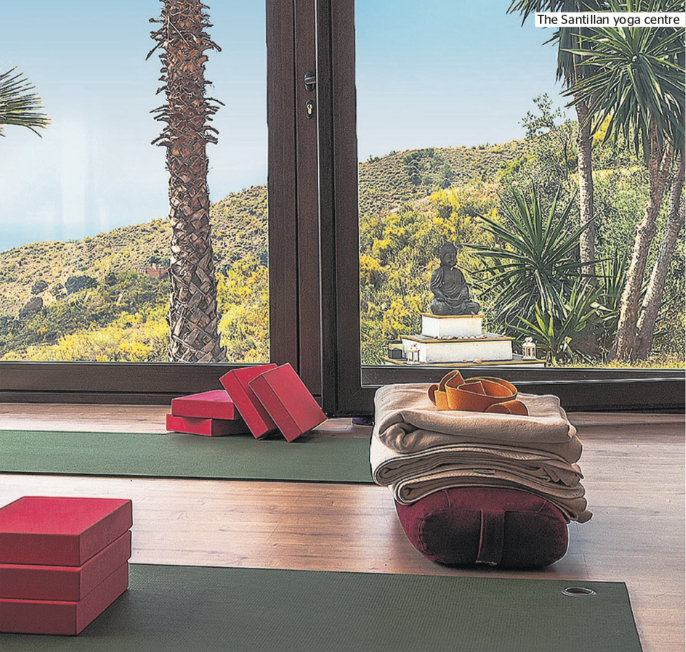 A new retreat near Malaga combines yoga with cardio fitness. Anna Murphy checks in. This beautiful retreat centre in the Andalucian hills, overlooking the Mediterranean east of Malaga, hosts different teachers and various types of yoga holiday year round. 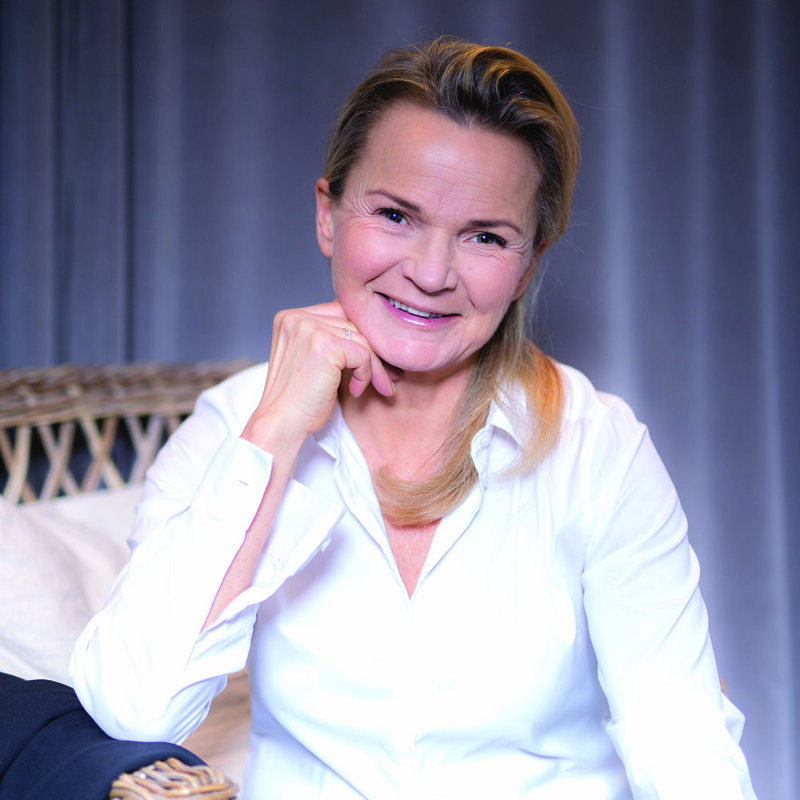 RawFitYoga.Life is the latest total health retreat programme, developed and presented by wellness industry leaders Simon Low andKirstin Arnesen.